Home / Posts tagged "fairs"
From March 21 to 23, Mediterranean Natural will be at the most important Spanish trade show for pet professionals (stand 10F24A-IFEMA-Madrid). One more edition, Mediterranean Natural exhibited its products for dogs and cats at Interzoo. The excellent reception and the interest aroused opens the way for us in new countries around the world. 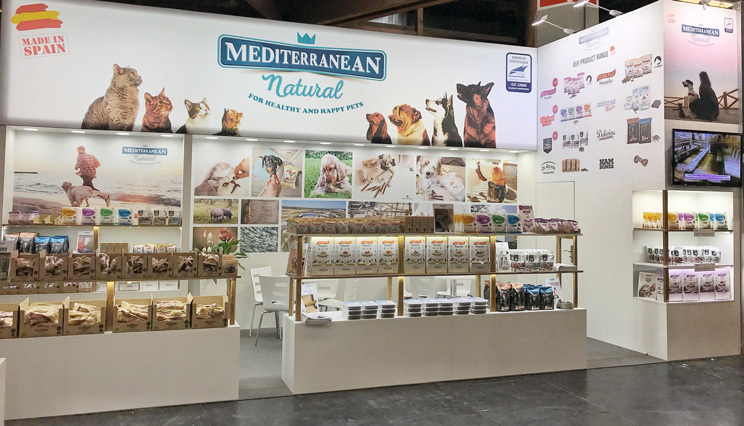 From May 8 to 11, visit our Stand 470 in Hall 7 and discover all the new products that Mediterranean Natural presents at Interzoo for dogs and cats. From May 8th to 11th at stand 7-470 (Hall 7) of Interzoo (Nuremberg-Germany), Mediterranean Natural will exhibit all its products and show its novelties for pets. 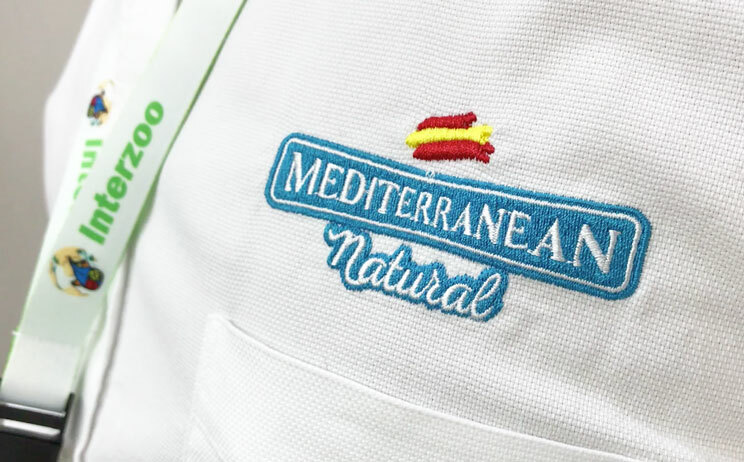 From 16 to 18 March Mediterranean Natural will be at the most important Spanish trade show for pet professionals (stand 9C21-IFEMA-Madrid).